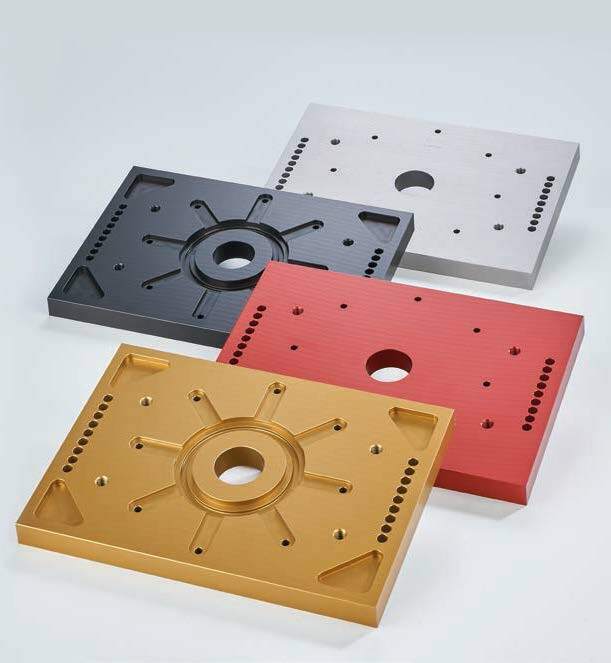 Alimex Cast Plate 5754 is a high tolerance surface machined plate with exceptionally strong features in terms of its visual and aesthetic qualities after additional surface treatments are applied. 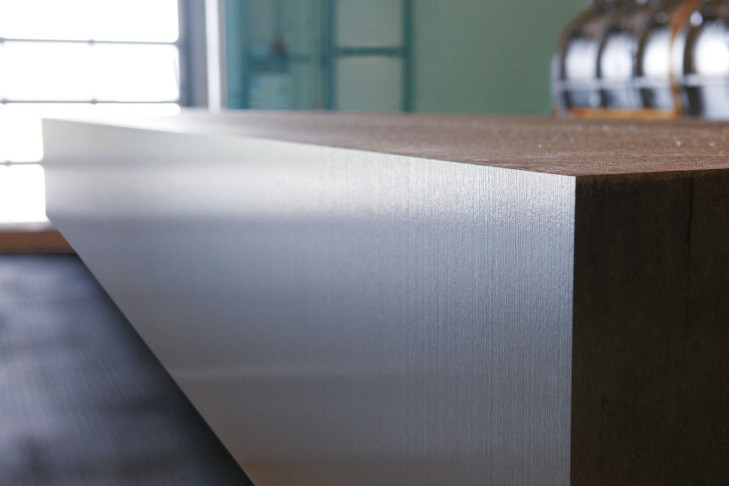 The ultra fine homogeneous grain structure and an extremely low micro porosity ensure that a very consistent appearance is achieved following anodizing treatments. 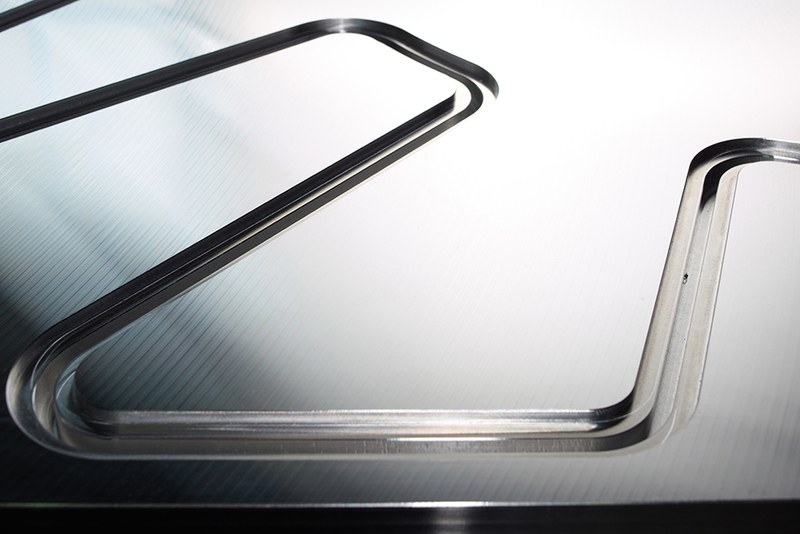 Alimex Cast Plate 5754 offers excellent material stability and exceptionally good properties for even the most aggressive of CNC milling operations. 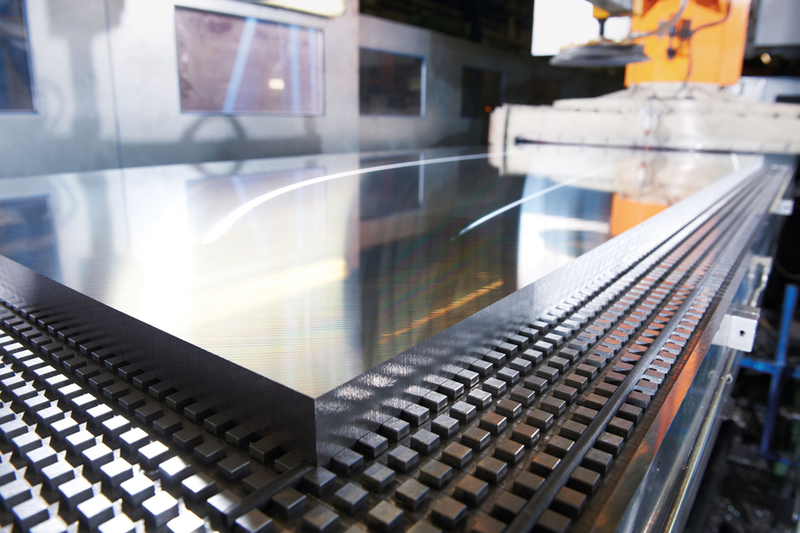 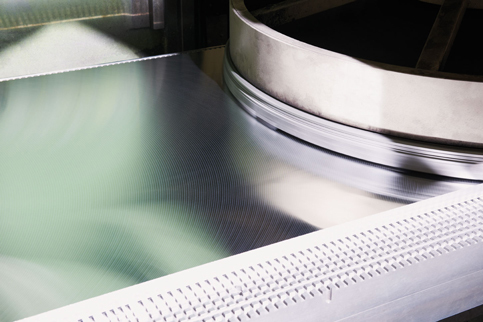 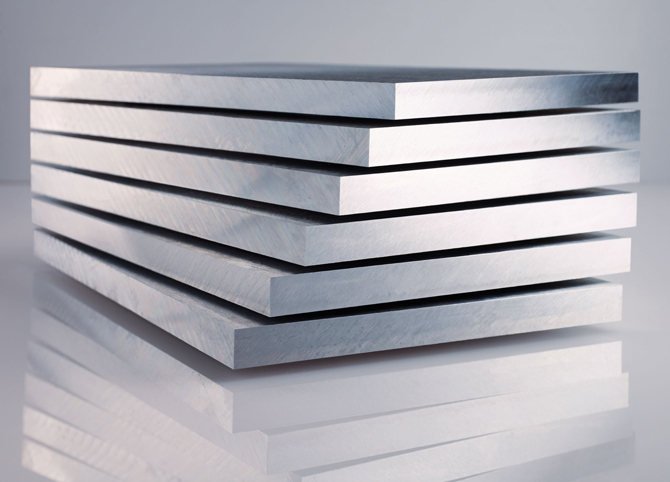 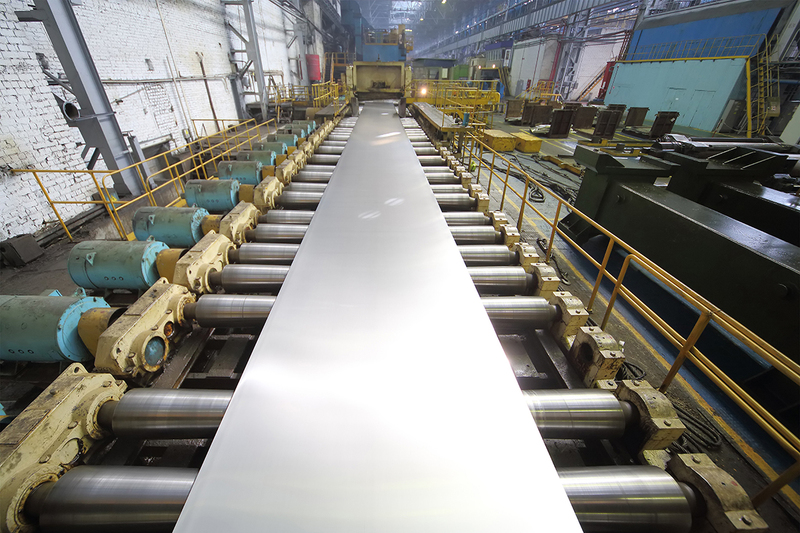 Alimex Cast Plate 5754R is the 6-sizes sawn version of this particular alloy, which is recommended for applications in larger plate format dimensions or where surface machined faces are not directly applicable. 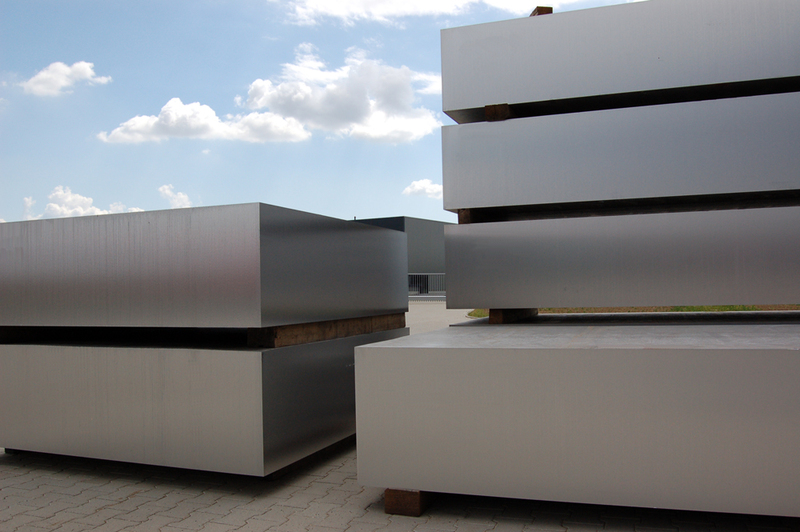 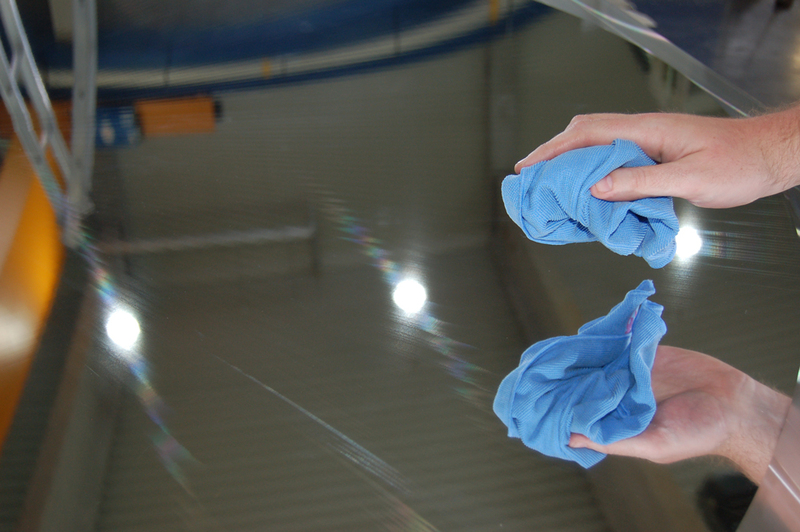 This particular alloy is exclusively available directly from alimex or from its selected distribution partners.